Up to 67% of teens in America say they actually want to spend more time with their parents. What better way to get spend more time with your child than playing sports together? Sports bring people together, and exposing your child to sports at a young age has countless benefits on their physical and mental health. It's easy to sign your kid up for a sports league and sit on the sidelines, but actually getting involved can be more of a challenge. One increasingly popular method of incorporating child/parent sports interaction into your day-to-day life is to build a backyard or home ice rink. It's a major step above a simple basketball hoop or volleyball net. However you decide to play sports with your kids, here are just a few of the many benefits that come from exposing your child to sports at a young age. First, self-esteem is a skill that can take some children years to develop. It may not seem like an actual 'skill', but it's more of the positive mindset that makes a difference to your kids. When your child is out on the field, home ice rink or backyard skating rink, making that game-winning goal does wonders for their self-esteem and overall sense of purpose. It's a fulfilling feeling that every child should get a chance to experience. Next, being part of a team can be incredible for your child's social skills. They are constantly communicating with other teammates and giving each other feedback. Not only will this help your child's temperament and character, but it will also help them learn how to take constructive criticism, something that many kids just don't quite understand. You can't win them all, and another skill your child will learn from early sports exposure is how to take a loss with dignity. Instead of pouting about the loss or accusing the other team of cheating, they'll look back and think, "what could we have done differently" and "how can we improve for the next game?" Asking these questions is a real sign of maturity and says a lot about their developing character. Finally, one of the most crucial skills your child will develop through sports is discipline. Sports certainly require discipline, and when it comes to being on a team, it's not just about yourself anymore. Children will take things more seriously knowing that the team is depending on them to be at practice on time. Developing a sense of discipline in your child can make your life as a parent a whole lot easier when they reach the teenage years. Overall, there are countless benefits that come from exposing your children to sports at a young age. 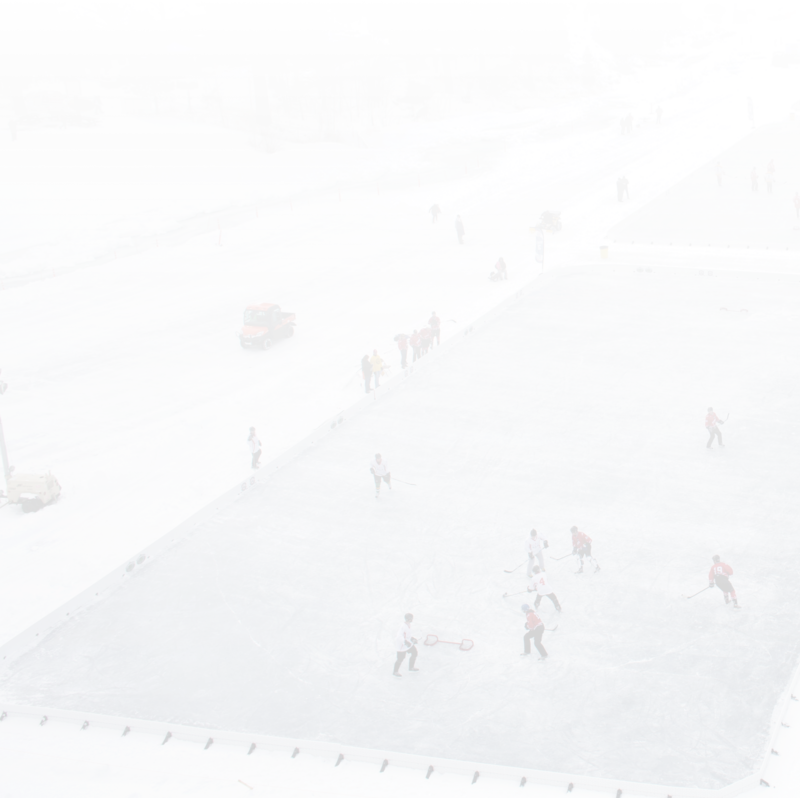 If you need ideas, consider something out of the ordinary and build a home ice rink. Backyard ice rinks are easy and affordable, and your children will be reaping the benefits in no time. For more information on how to build a backyard ice rink, visit www.nicerink.com.